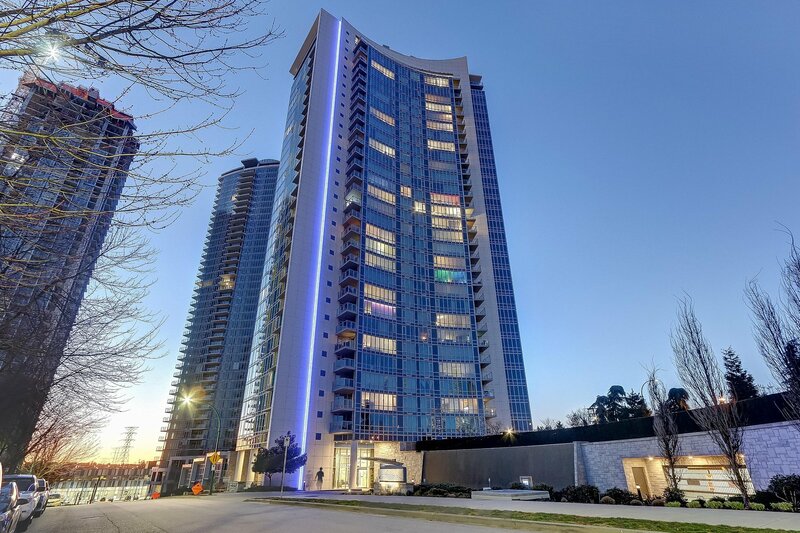 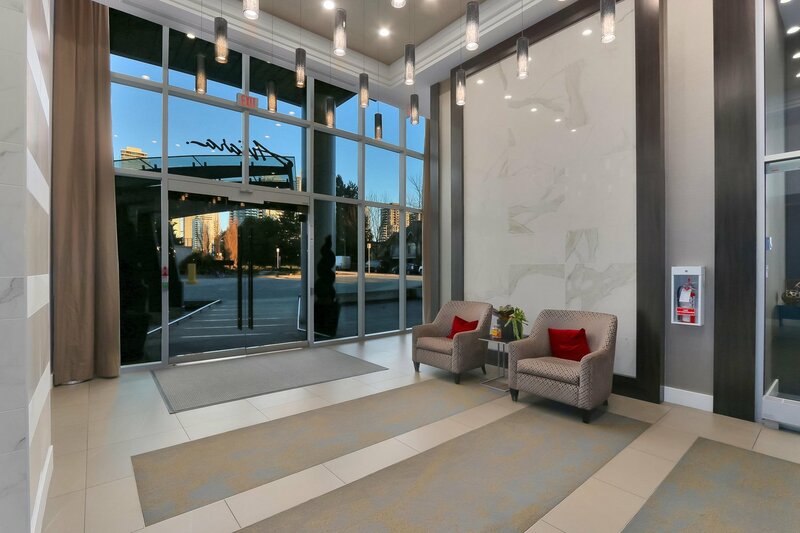 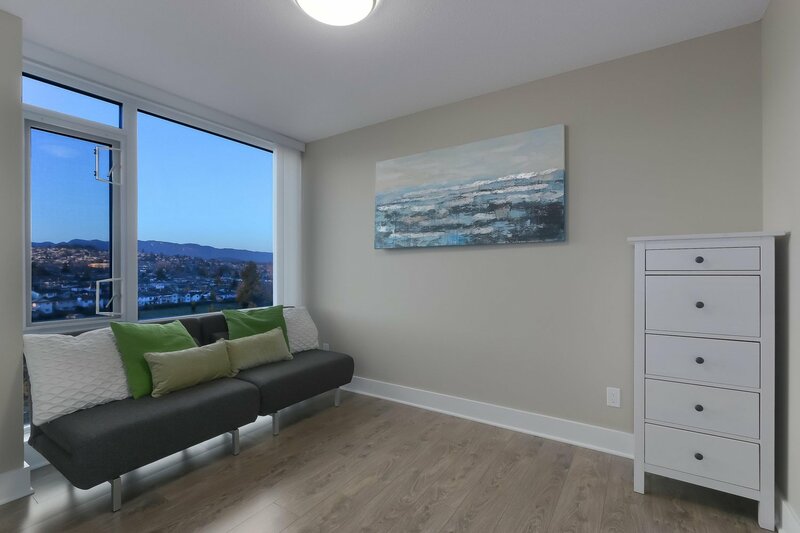 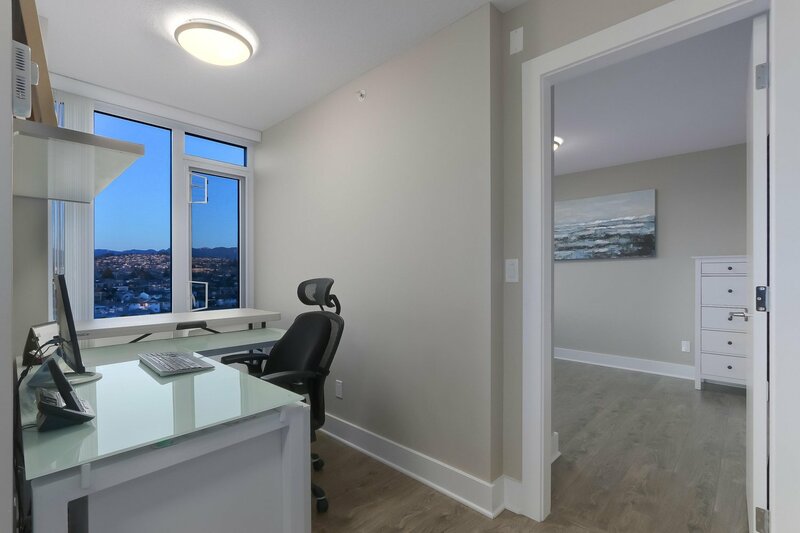 1801 4189 Halifax Street, Burnaby - 2 beds, 2 baths - For Sale | Jenny Wun - Oakwyn Realty Ltd.
2 bedroom 2 bath & den corner end unit at Aviara, located in the Brentwood neighbourhood of North Burnaby. 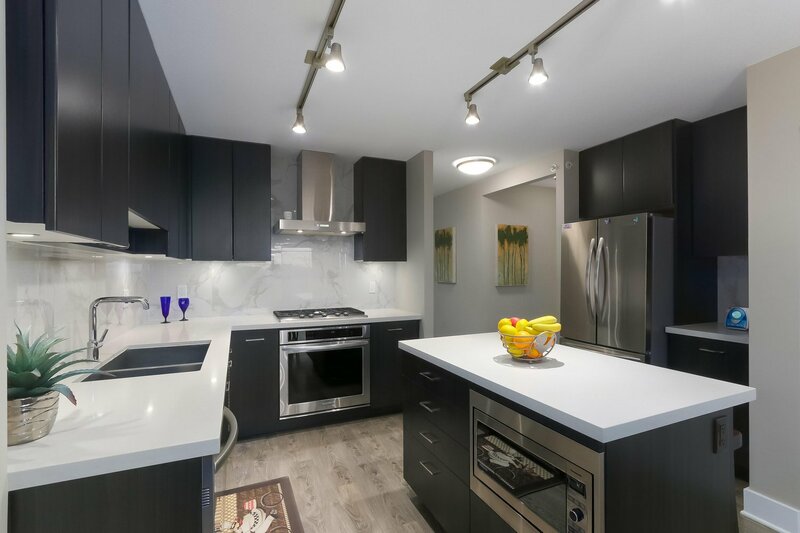 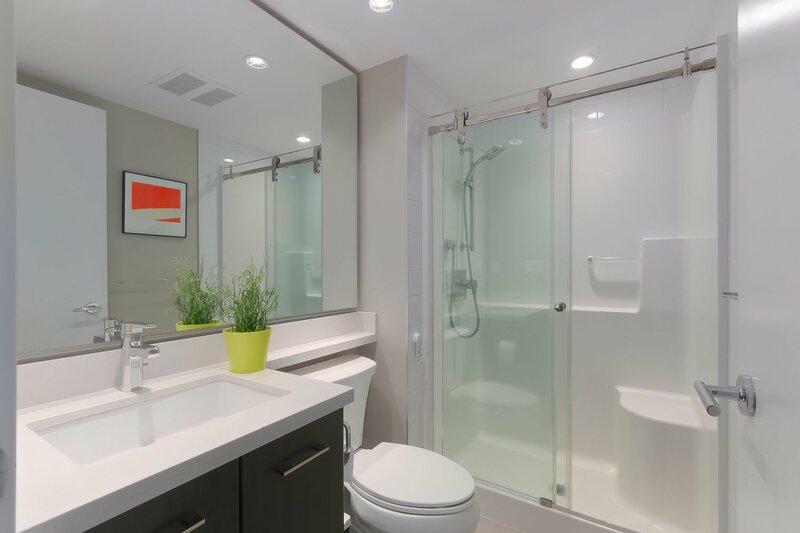 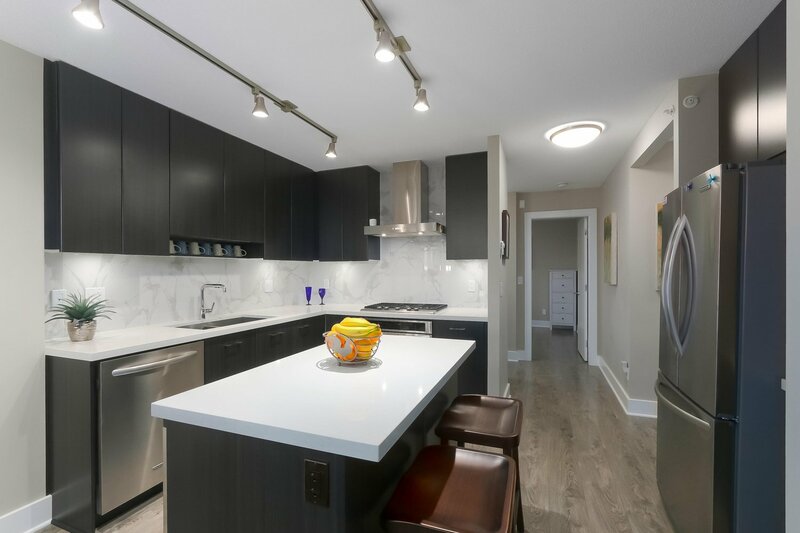 It features an open concept kitchen, dining and living room, beautiful finishes including laminate floors throughout, stainless steel appliances, quartz counter, kitchen island, and custom California Closet. 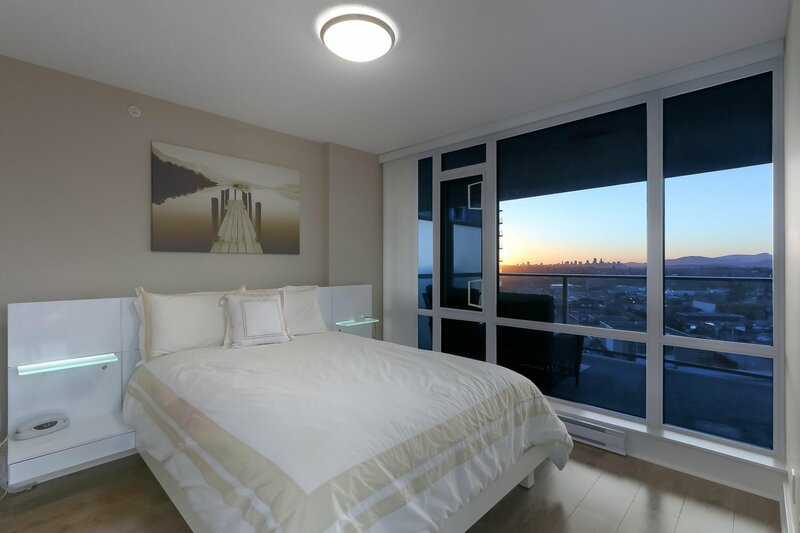 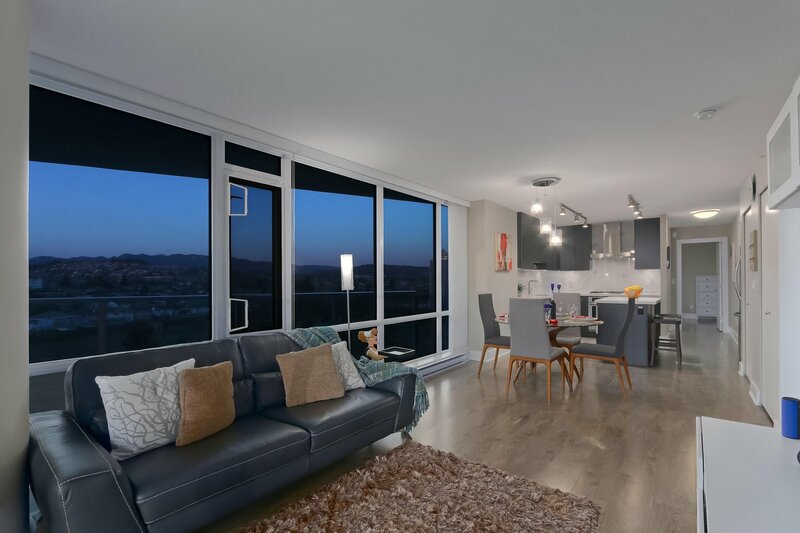 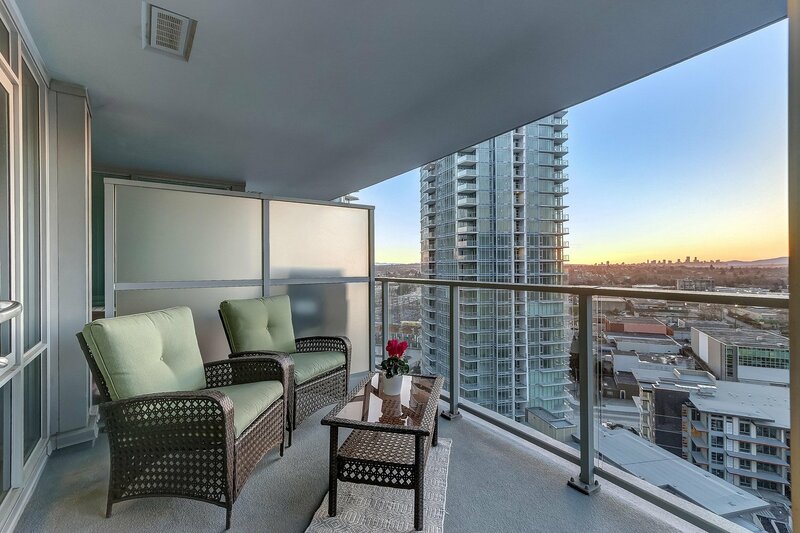 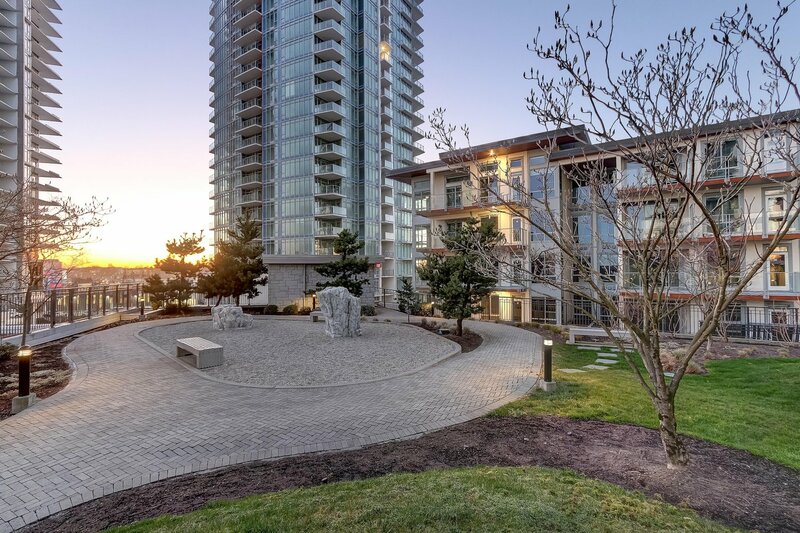 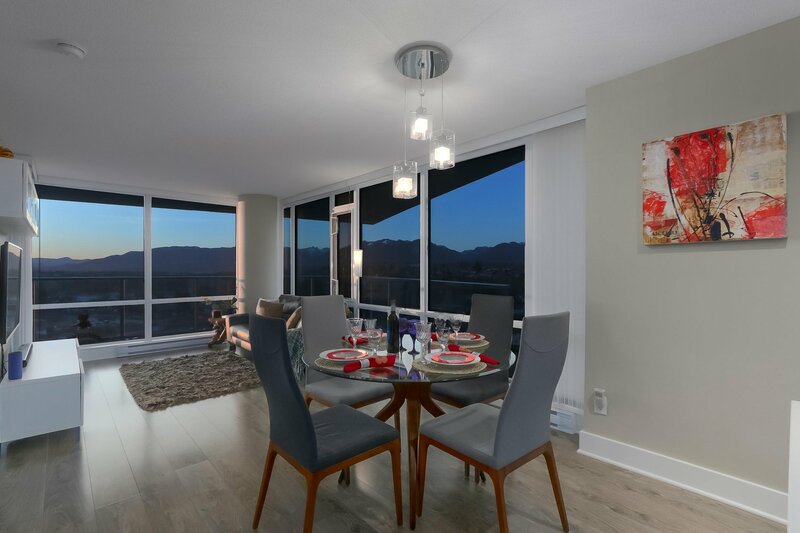 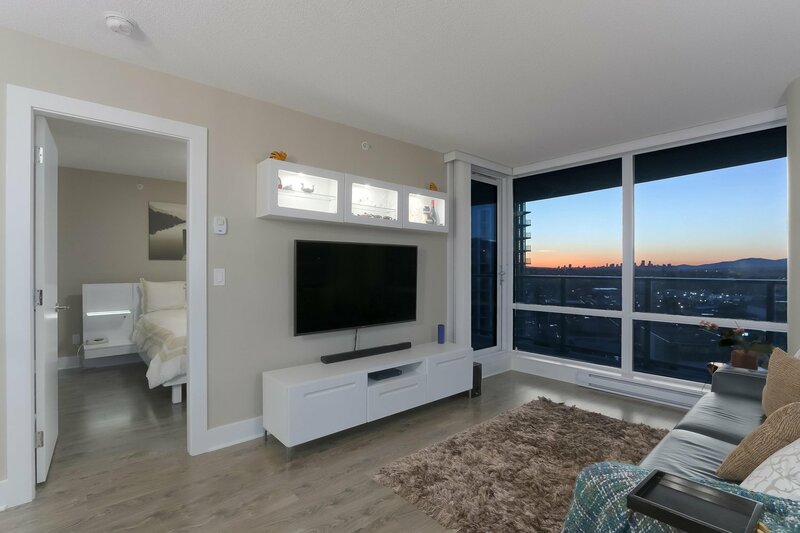 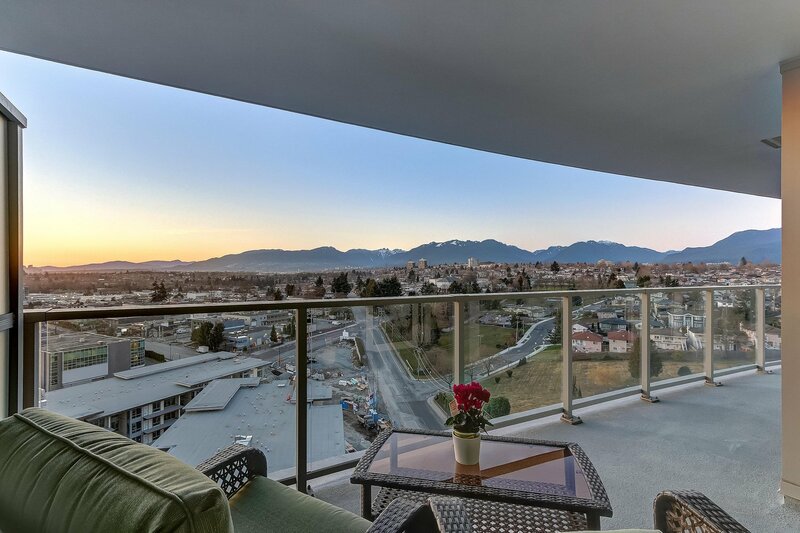 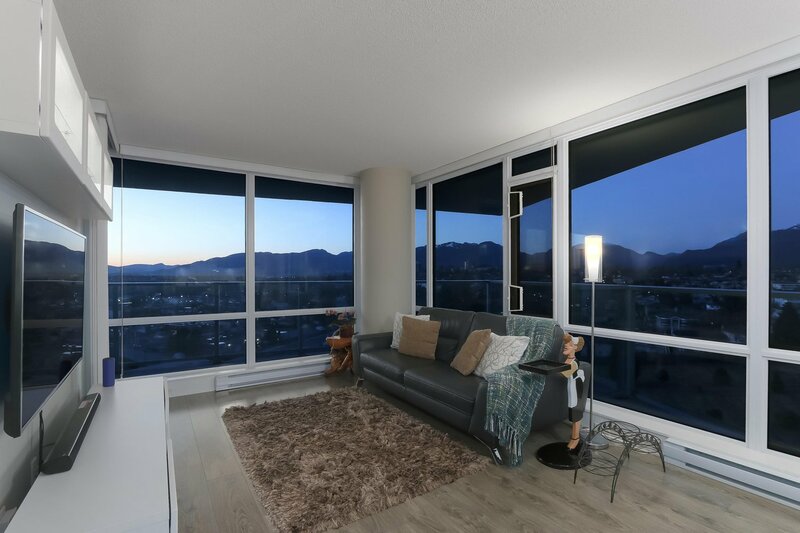 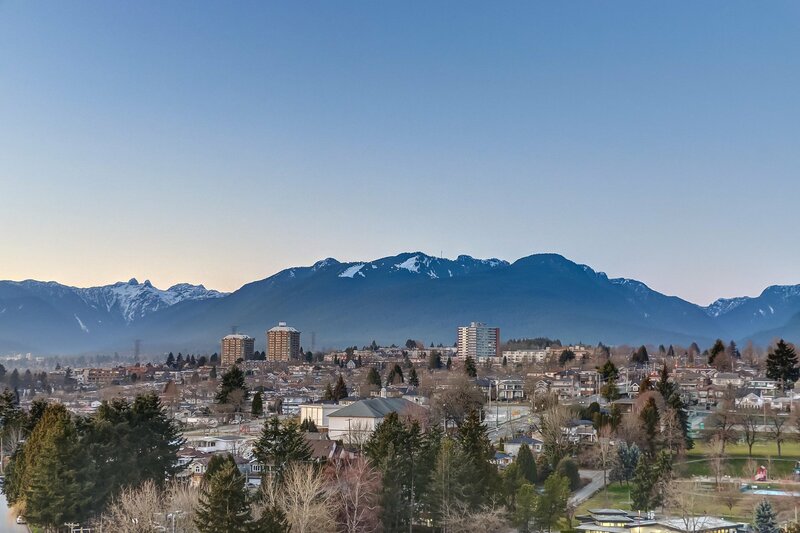 Perfect for entertaining, with a large wrap around balcony to enjoy the gorgeous views of Downtown, North Shore Mountains and stunning Sunset view. 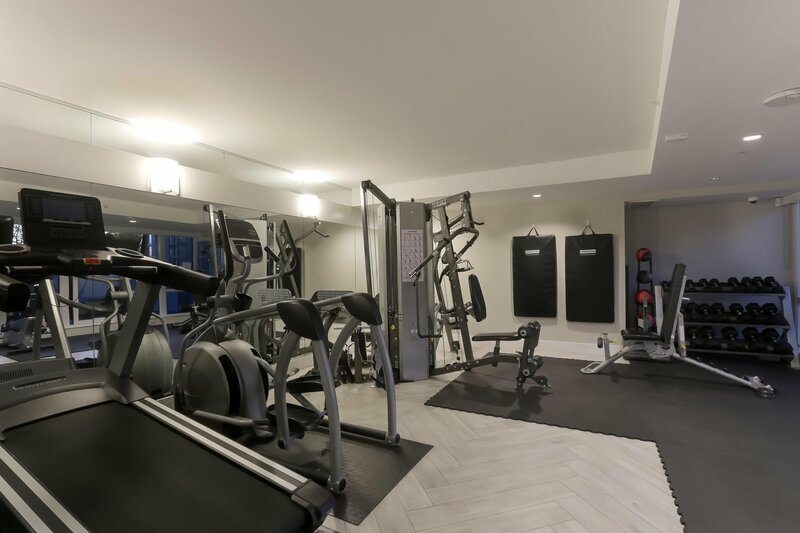 Aviara is fully equipped with a fitness center, lounge, kitchen area, billiards table, and a terrace. 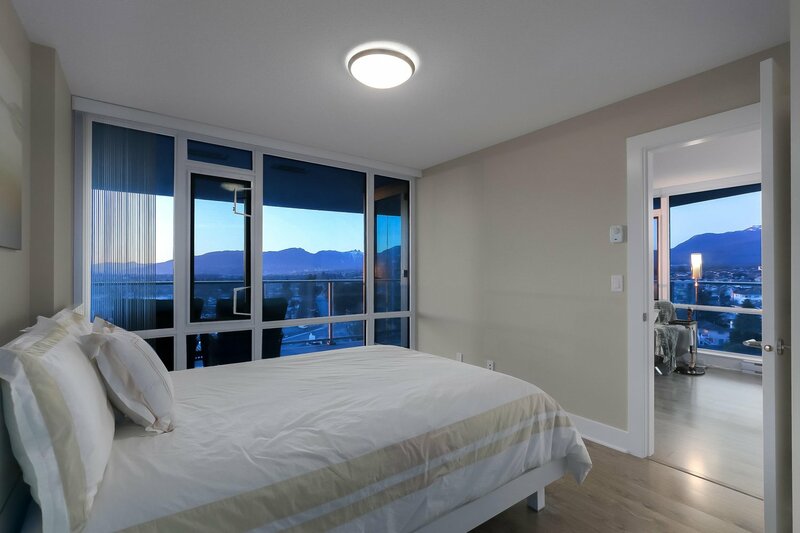 Hotel style guest suite for out of town visitors. 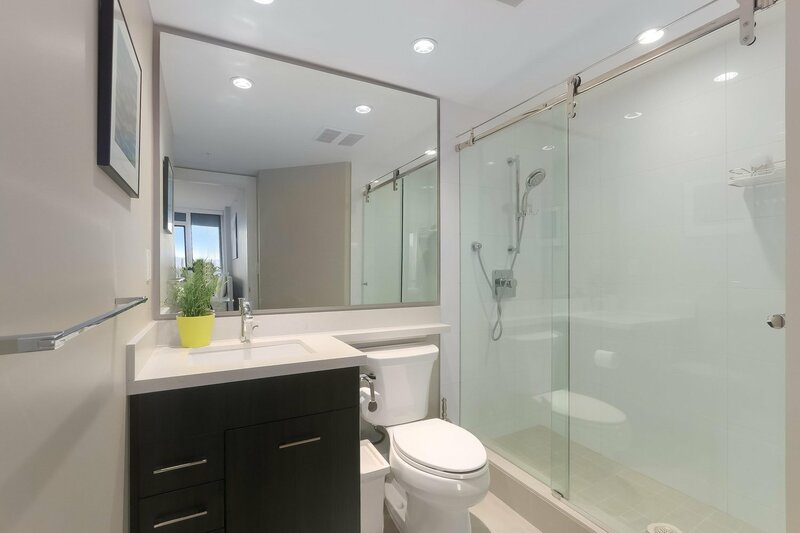 Bonus: 2 side by side Parking stall and storage locker. 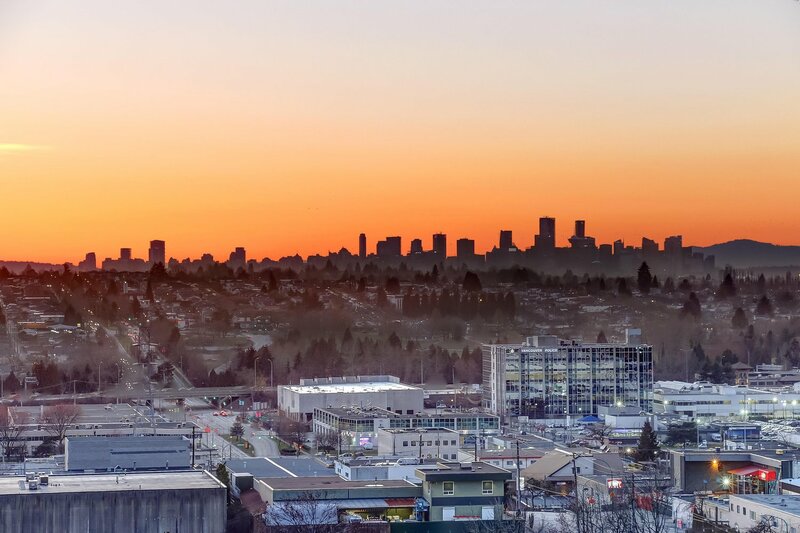 Sky train in only 2 blocks away.